Whether your event will be in the Rochester NY (Monroe County) area. 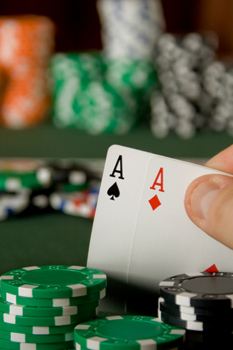 We will work with you to plan your casino event, make sure that you have the right number of tables and equipment to make your casino event a success, and even provide raffle tickets for prizes. Don’t gamble that your next party will be a success. Guarantee it, with Upstate Vegas Events. Book us for your casino party event and watch your guests have fun! How did you hear about Upstate Vegas Events?